I am always excited about Christian children’s books. This one was no different. The book cover is beautiful and hardback. 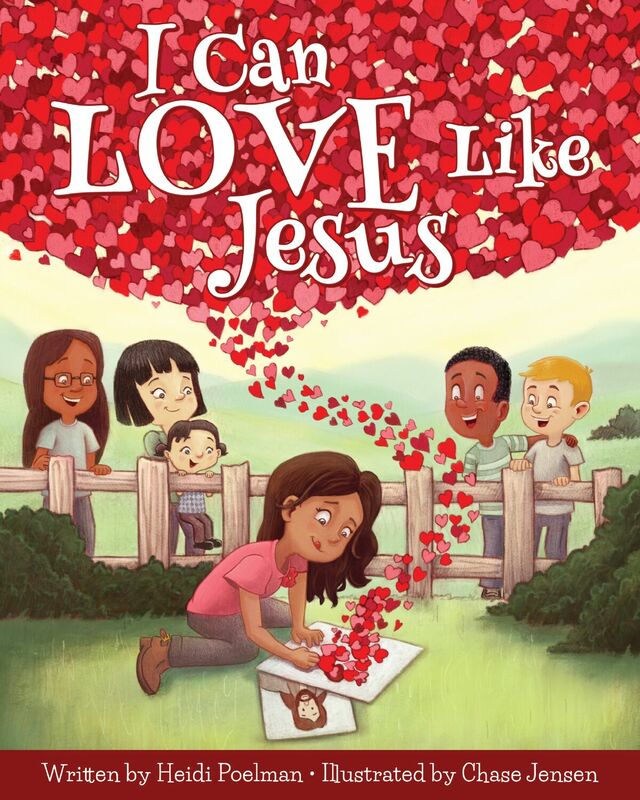 Casey, the 12-year-old, loved the messages of the book, the beautiful artwork, and how Jesus was incorporated into each and every page of the book. He liked finding each representation. 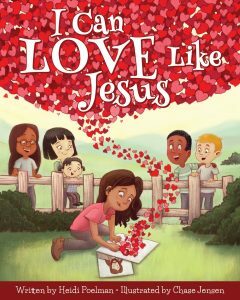 Rigel, the 6-year-old, made us tear up as he reiterated the things he learned from the book – that Jesus loves us, that he sacrificed for us, that he healed people, and that He created the world for us. His testimony was so sweet, and I am grateful that the book touched his heart. Kamren, the 4-year-old, didn’t have much to say, but he did leaf through the book and chose his favorite page, which was the page where the boy had drawn Jesus teaching with chalk. All my kids loved that page. I highly recommend this amazing book to all parents with kids, regardless of age. They will learn about Jesus, and how to be like him in many different aspects of life. Isn’t that why we are here?